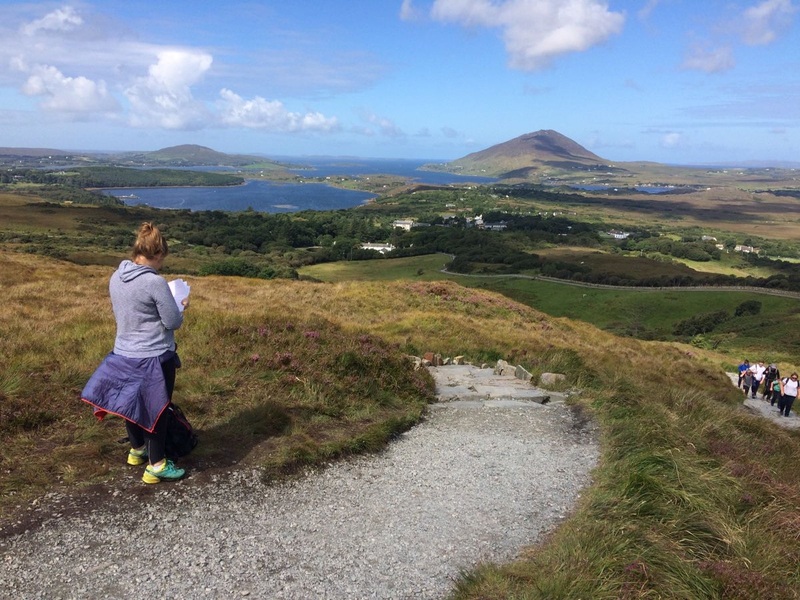 To undertake a feasibility and scoping assessment of possible links from Connemara National Park to Kylemore Abbey. Quantify the carrying capacity of Connemara National Park in relation to existing infrastructure e.g. visitor centre, trails, car parking, toilets, tearooms, etc.